The Chair Foot Cover will prevent the chair foot from scratching the floor board, and reduce the noise when moving the chair or the table. Furniture Leg Protector is an ideal accessory for home, restaurant, hotel, etc. 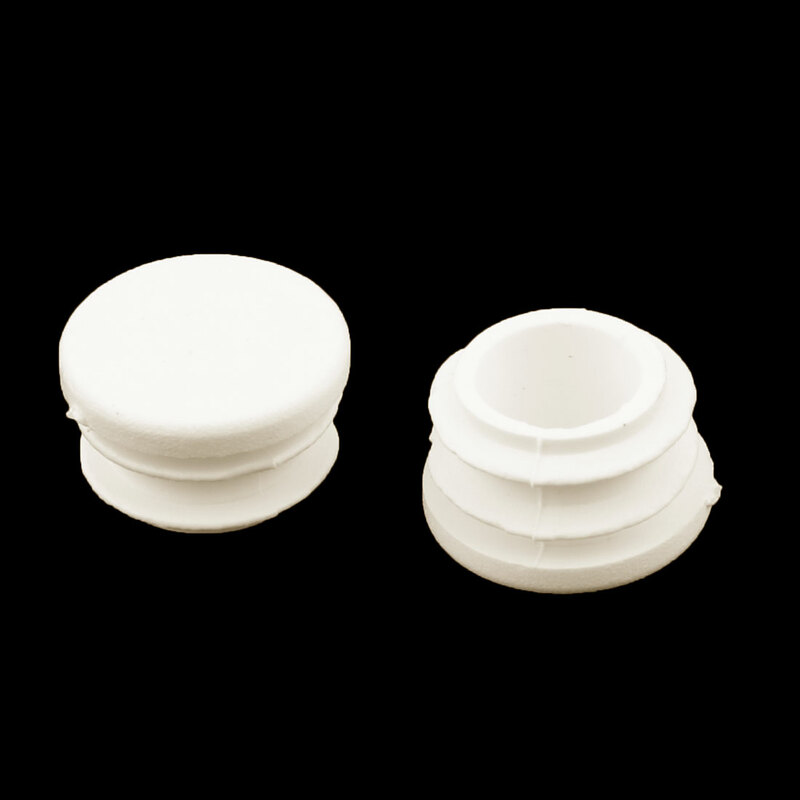 These foot covers are suitable for applying on the legs of the chair,bed,sofa and table. Fit Furniture Leg Diameter: 20mm/0.79"
1. Please measure the size of your table legs to fit the foot cover before buying this item. 2.Please clean the furniture legs before you use the foot cover. 3.Do not worry that the chair foot cover isn’t sticky when using it for long time, you could glued it onto the chair foot. 1.Due to the light and screen setting difference, the items color may be slightly different from the pictures. 2. Please allow 0-2mm difference due to different manual measurement. 3. Since these furniture foot covers are new, there might be some smell when you use it for the first time.Please make sure you do not mind before ordering.